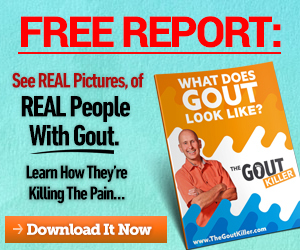 Is Gout Keeping You From Living Your BEST LIFE? 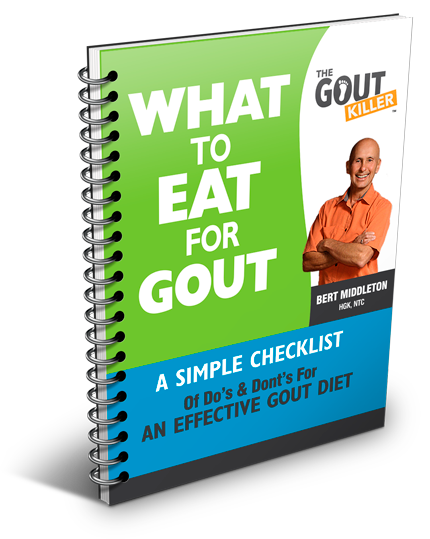 What is gout keeping YOU from today? Is Gout Ruining Your Life? Here is what I’ve been saying for years: Gout Is Optional. We all have a choice about how we want our life to go and the quality of our life experience is our responsibility, with or without gout. It takes commitment and discipline to live gout free. It all comes down to one thing: D E C I S I O N You have to DECIDE that you are going to live gout free and do the work. Are you ready for that? You are a lifesaver!! I have been struggling with this gout attack in several areas of my left foot since before Easter. I followed your guidelines and got some relief within a couple of hours. After four doses of baking soda water and lemon water I am about 95% clear.Your program is going to make a huge difference in my life. 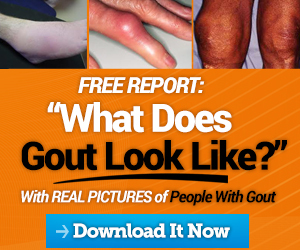 I’m sure there are LOTS of things that gout is keeping YOU from, too. Maybe they don’t have anything to do with skiing or biking. Maybe you’re not able to hang out with your kids. Or go hang out with your friends and play cards. Or go to your grandson’s soccer game. Whatever it is, I just wanted you to know, I know you’re in PAIN. I know how things have been feeling for you. And I know I can help you. 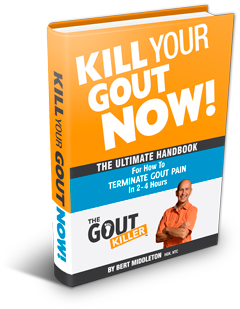 Start with Kill Your Gout Pain NOW! … It’s my “911 Emergency Response” program that shows you how to start getting your gout under control in the next 4-6 hours, and no, I’m not kidding, it works that fast. Then, when you’re ready, I invite you to check out Kill Your Gout FOR GOOD. It’s the lifestyle program that teaches you how to live gout-free and stop living in fear of that next gout attack. ☆ I hope this helps. Does Gout Scare The HELL Out Of You?